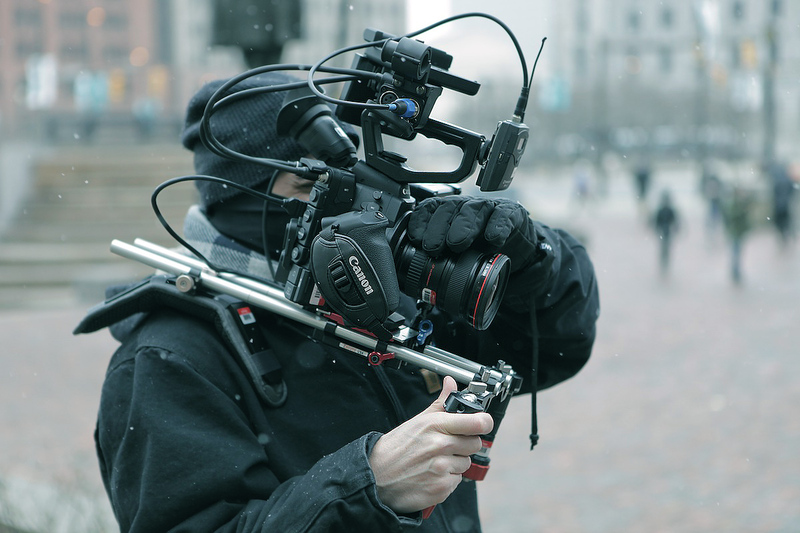 The Saxman of Cleveland documentary to be shot on the brand new Canon C300. 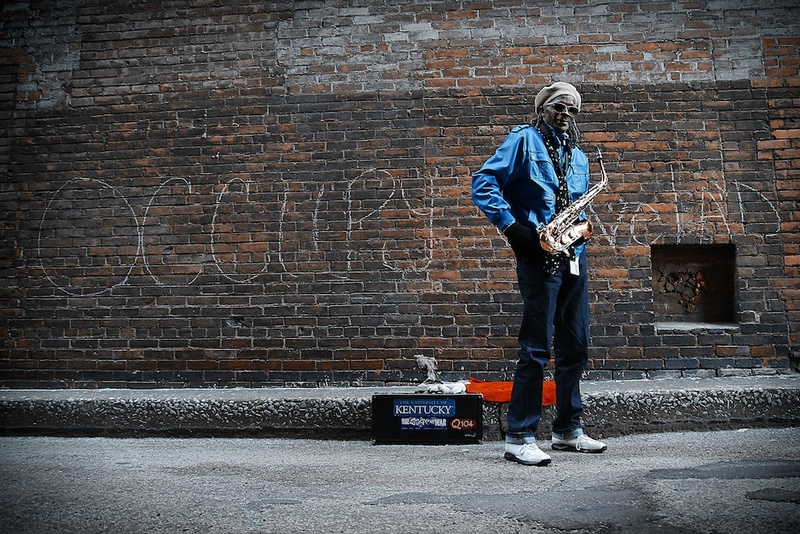 The Saxman of Cleveland - Maurice Reedus Jr.
About 6 or 7 years ago, I was at a Dredg concert in Cleveland, OH. Before playing one of my favorite songs, they announced that they were bringing up a guest musician that they met on the street earlier that day. Out of the shadows of the stage, came a lanky, yet smooth and stylish man carrying a sax. The intro started up and he improved with the band as if they had rehearsed it a thousand times before. It was the most memorable moment of the concert. There was something very special about this guy. I could just feel it. 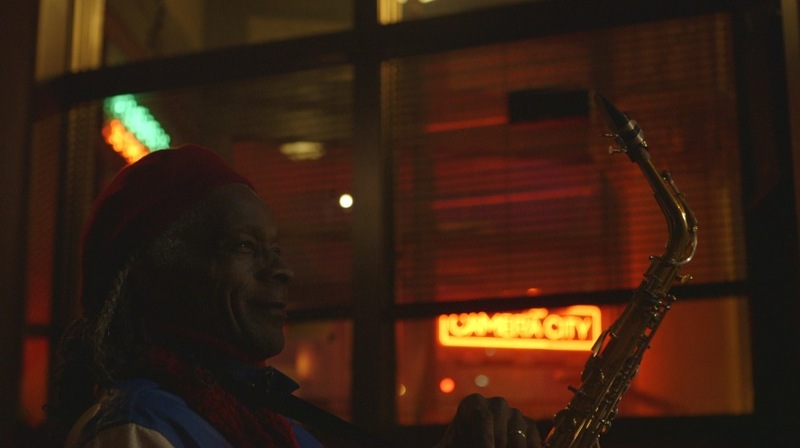 If you would have told me that in 6 or 7 years that I would be the cinematographer of a documentary about Maurice Reedus Jr’s life, the one and only “Saxman of Cleveland”, I would have thought that you were one of those crazy sages or mages that go around saying crazy things. No…really. Turns out that he is pretty special and we’re about to embark on a journey of telling his story. Another amazing aspect from a technical side is that we have the honor to be some of the first people to shoot on the Canon C300!! This could not have been possible without some wonderful people including Scott Handel at Ohio HD Video (www.ohiohdvideo.com) and Mick Edmundson at Canon U.S.A. Anyone who knows about the camera knows that there aren’t many available on the market at the moment. This is very special and we’re are extremely grateful for the opportunity to tell this story on the C300. Mick has requested that we review the camera and I will be providing lots of details both during and after our first bout of shooting. 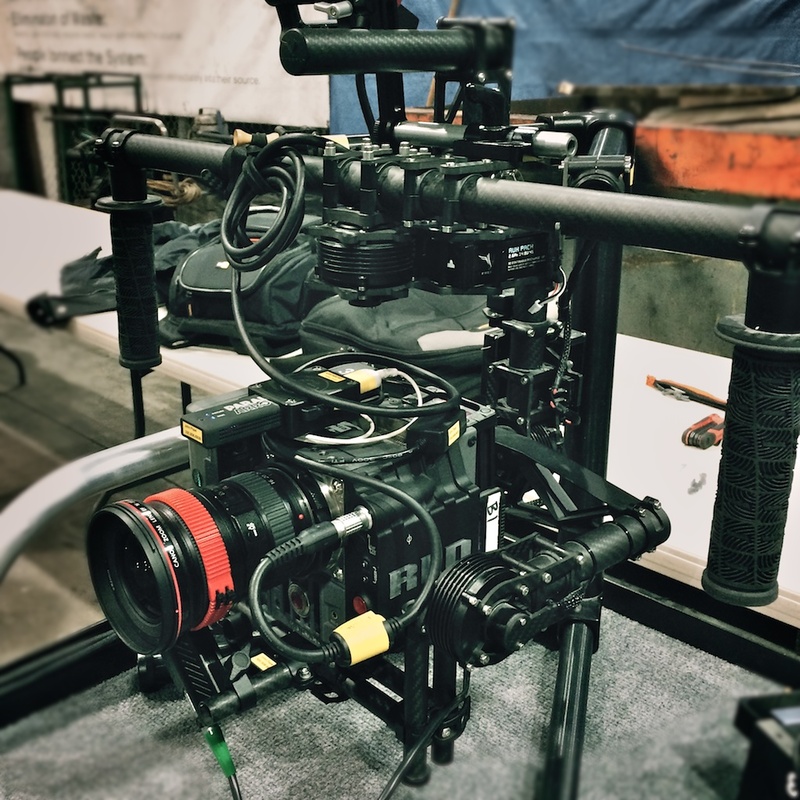 I got an extensive look into the C300’s abilities during a recent workshop hosted by Andy Shipsides from Abel Cinetech. Although the camera is brand new, I definitely think that it’s the right tool for the job. In fact, I’m going to venture to say that it has strong potential to be one of the best options for documentaries of all kinds. Obviously, there’s much more to share but it’s late and our first stint of principle photography starts tomorrow morning in Cleveland, OH. 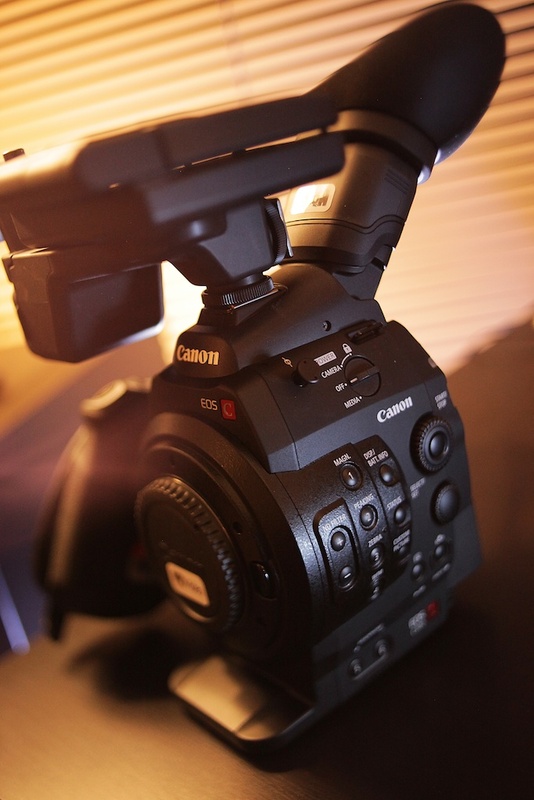 I’ll be posting about both the Canon C300 and the shoot itself. This documentary is going to be shot over the span of one year…winter of 2012 to winter of 2013. See you soon and thanks for reading! The past six months have been incredibly busy…perhaps more so than ever. It started with the epic ad campaign for Range Resources in western Pennsylvania. The production consisted of close to a month of shooting but was broken up into 4-5 consecutive days at a time. I had the pleasure of being one of the DP’s on the shoot, taking on the visuals of barns filled with light breaking through their weathered walls, rolling midwest hay fields, an accomplished artist and his birds, farmers with endless stories in their faces, the sincerity of middle-class America and the best BBQ pulled pork I have ever had (just to name a few). I reunited with the talented duo Danny Yourd and Steve Hoover of Endeavor Media/Animal out of Pittsburgh, PA.
We shot on RED for testimonials / hero shots and Canon 5D Mark II & 7D for abstract b-roll / candid moments. I had a chance to see the 5D and 7D go toe to toe with the RED on a scratch system in all it’s digital glory because we were mixing all the footage together in both the 30 second spots and web spots. 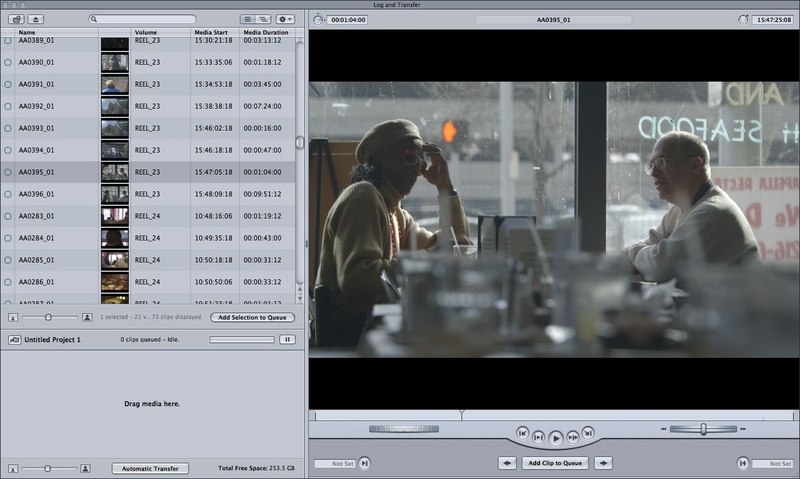 The 5D really impressed me with how well it held up in CU shots next to the RED footage. But where they really fell short (especially the 7D) were in wide, high detail shots. Banding becomes a hideous issue when shooting fine detail and patterns with wider lenses. Things like water, hay / straw and shingles on a roof start to fall apart with a lens like the Canon 16-35mm. Not to say that lens isn’t usable (I absolutely love it), but knowing when and where to use it is critical. Obviously the RED camera offers much greater control over the image both in camera and in post but I can say with full confidence that we wouldn’t have been able to get the amount of dynamic shots that we did in a day without using the Canons and Kessler Cine Slider. It’s all about knowing the capabilities of your tools and using them for the right job. That comes with testing and experience. Director Kevin DeOliveira and I shot some moving pieces for Stark County Children Services involving people with various backgrounds coming up through the foster care system. This was an extreme run & gun scenario that left us with limited time and resources…but the end result was fantastic. We shot with both the 5D and 7D. The videos can be viewed here. 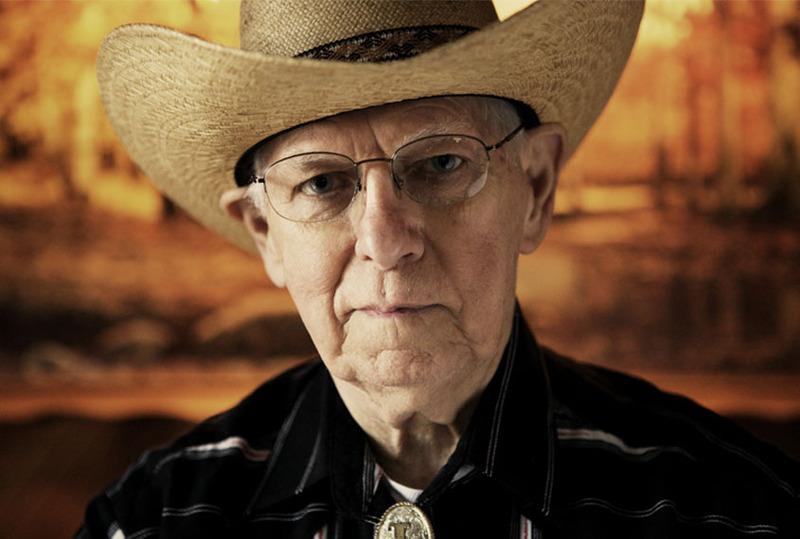 In October of 2009, I started working on a micro-doc with Director Joe Siebert about a couple of cowboys making impressive amateur Western films in Canton during the 1940’s. 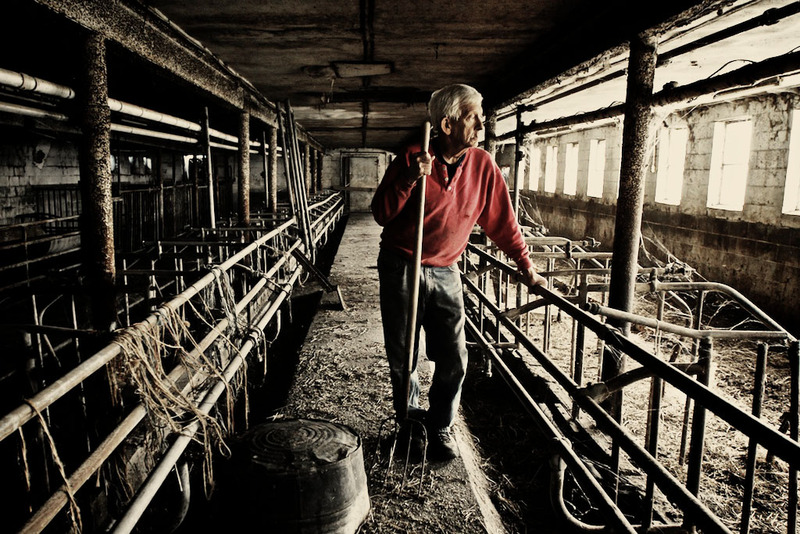 The Real Bold Badmen finished production earlier in the year and was received admirably not only at the 2010 Akron Film Festival but even more so by cowboy Len Zaleski and his family. Len, who was battling cancer, attended the screening and received praise from an audience who was moved by his story. This project was extremely rewarding as a filmmaker and I am blessed to know the Zaleski family and to have known Len himself. Happy trails to you Cowboy Len…until we meet again! (Len Zaleski 1931-2010). Check out The Real Bold Badmen. 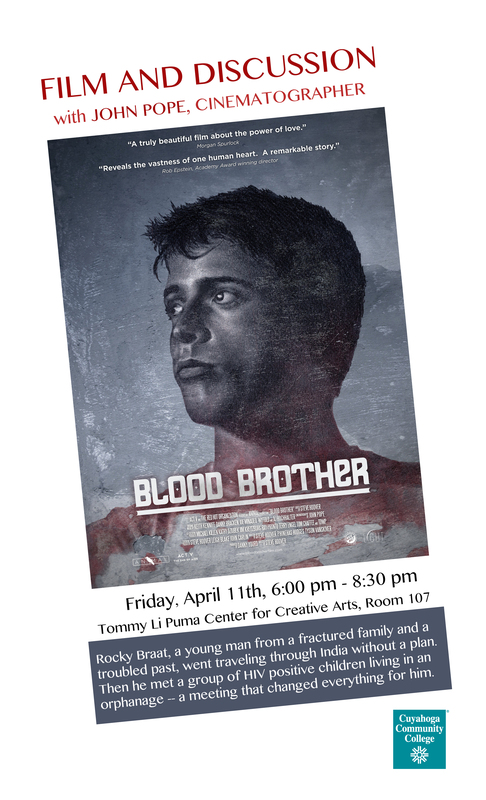 Immediately following the 2010 Akron Film Festival, I conducted my first cinematography workshop at the Akron Art Museum. The core subject material was based off of the role and expectations of a working DP as well as an overview of shooting with DSLR’s. I was taken back by how many were in attendance! It was a lot of fun and I hope to do more events like this in the future. I owe a huge thanks to the patrons who participated and Akron Film for growing and maintaining the local film community. 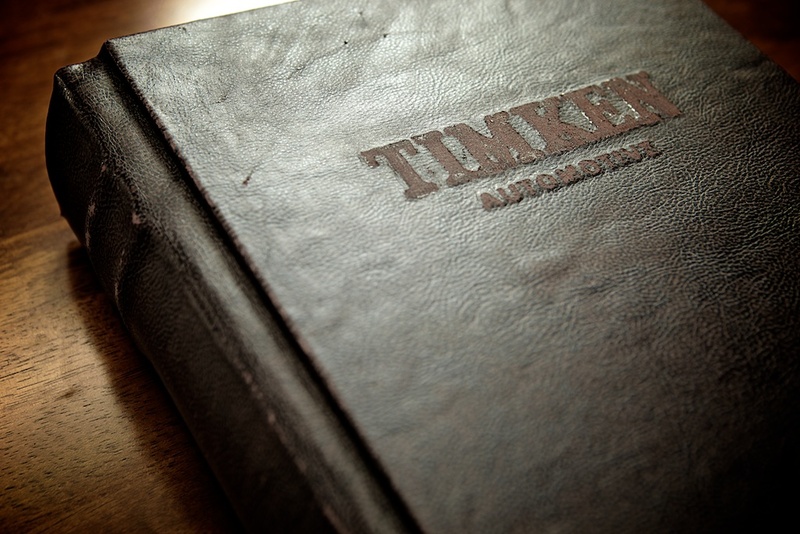 In between Range Resources shoots, StoneKap did a fantastic VFX piece for The Timken Company. 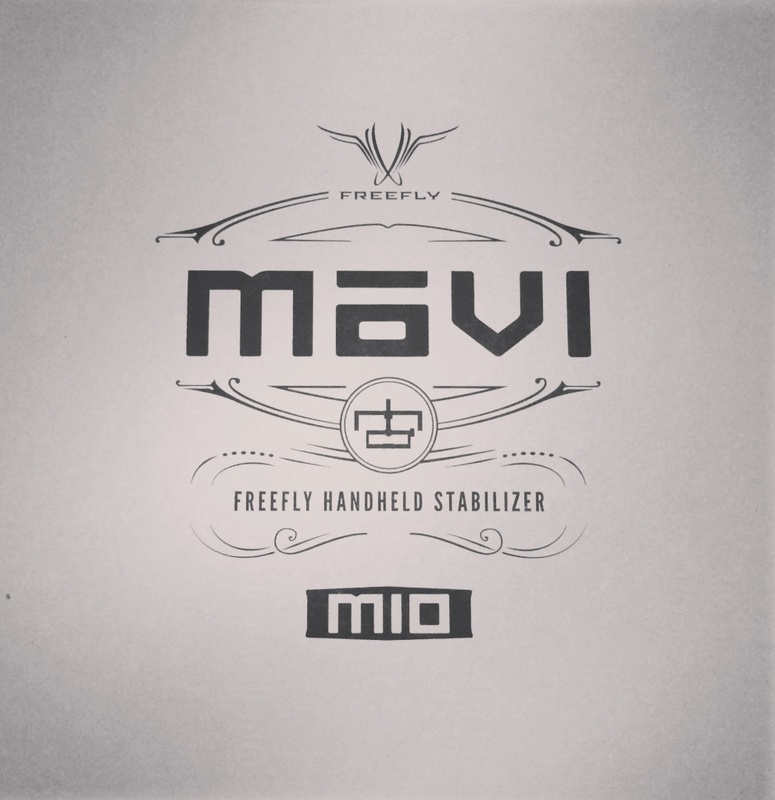 It was a mixture of real-world environment on white and a virtual pop-up book. Shot on RED and directed by Kevin DeOliveira. 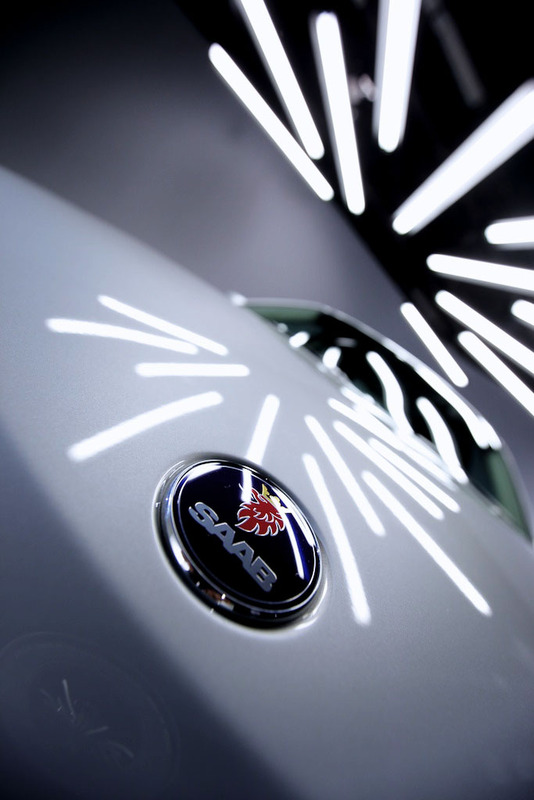 Next on the list, I shot a TV spot for the Saab 9/3, directed by Kevin DeOliveira and produced by StoneKap Productions. Shoot days consisted of hanging out of the back of a cargo van with the RED on bungee straps and a studio shoot that felt like sprinting a full marathon. The end result was well worth it. I came up with a lighting design that consisted of fluorescent work-light fixtures being arranged in a half sun shape, hanging over the car. Gaffer, Derek Urey took on the challenge of actually finding a way to hang the fixtures. His results were remarkably insane looking but executed with great success. All I have to say is that my old back yard chain-link fence was hanging in the grid of the studio. What made this day so crazy was the fact that the pre-light AND the shoot were in the same day…and yes…we made our day thanks to the incredible crew. This was another RED/5D shoot and huge part of making our day without sacrificing production quality was using the Kessler Cine Slider with the 5D. 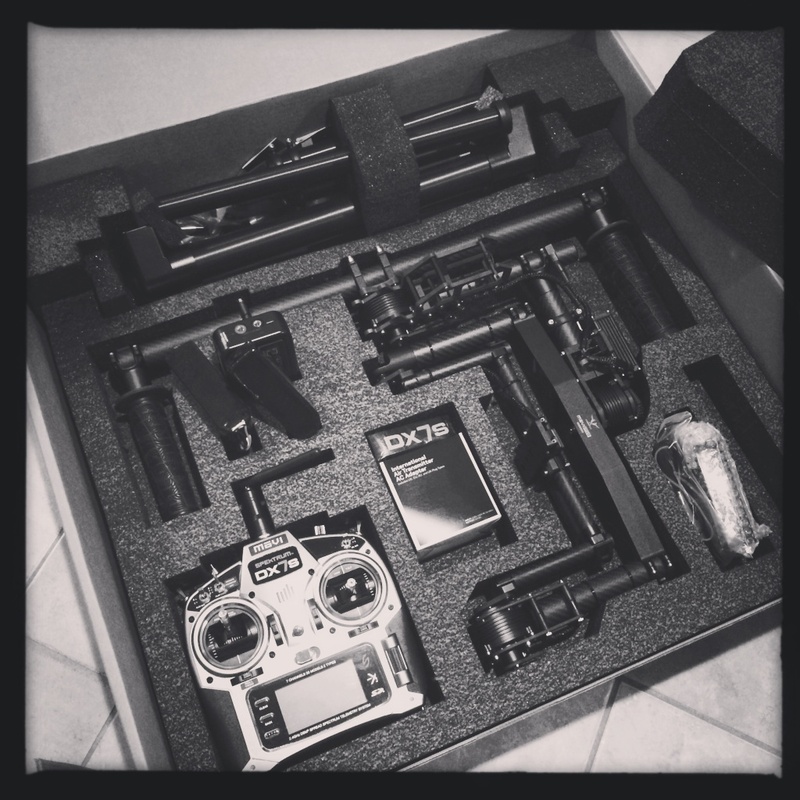 By far, this has been the best small format slider I have ever used. I’ll post a link to the final product ASAP. Following the Saab shoot, I headed out to NYC to shoot an Express runway show in Manhattan for good friend and Director Andy Reale. It was definitely run & gun/docu-style shooting but fun nonetheless. Getting some insight into the fashion industry was a great experience as well. During the short time I was there, I had the opportunity to grab some interesting textures of the city. I’ll post photos at a later date. 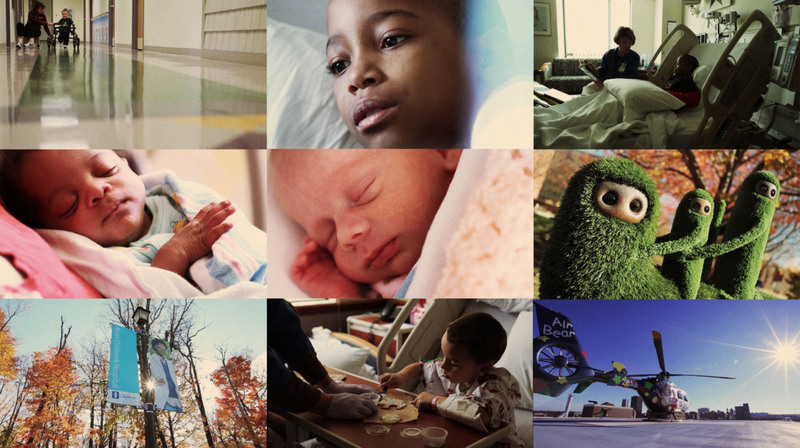 November was kicked off by a shoot at Akron Children’s Hospital for a great ad agency in Cleveland. Talk about a rewarding couple of days…We were able to get up close and personal with a bunch of great kids at the hospital and capture some beautiful moments. The crew needed to remain small and move swiftly. Derek Urey and I shot extensively with the Canon 5D and 7D along with the Kessler Cine Slider. Of course, everything was natural lighting with a raw approach to the visuals. A few weeks ago, Mike Thorn AC and I found ourselves in frigid conditions under Friday night lights in Coshocton, OH. We were shooting pick-ups and inserts for a film called Touchback, starring Kurt Douglas and directed by Don Hanfield. This was my first time using the RED MX-Sensor, which was fantastic. I couldn’t believe how well it performed for night exteriors, especially compared to the original sensor, which I usually rate around an ASA of 160 or 200. I was rating the camera at 800 ASA for some of the night exteriors and the image held up pretty well in most cases. 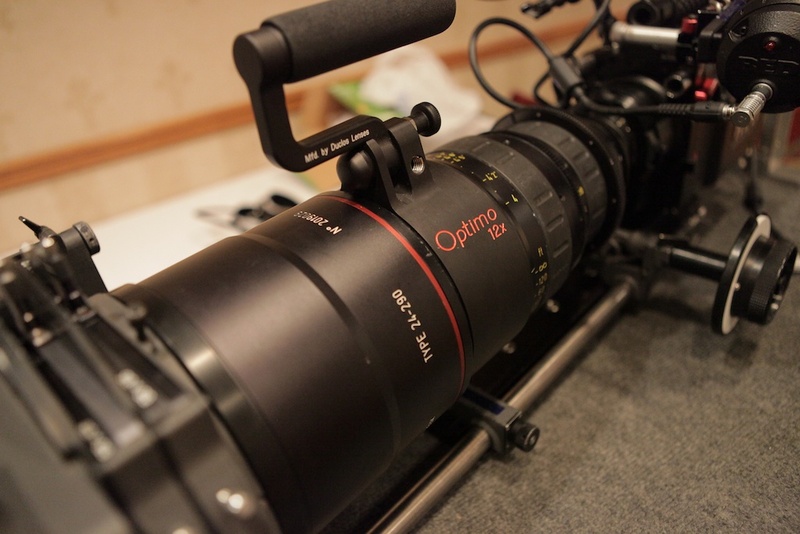 I also had the opportunity to truly fall in love with the Angenieux Optimo 24-290mm. What a beautiful piece of glass (and brutally heavy for “run & gun” scenarios). I’ve used the lens before but didn’t have the time with it that I did while shooting Touchback. 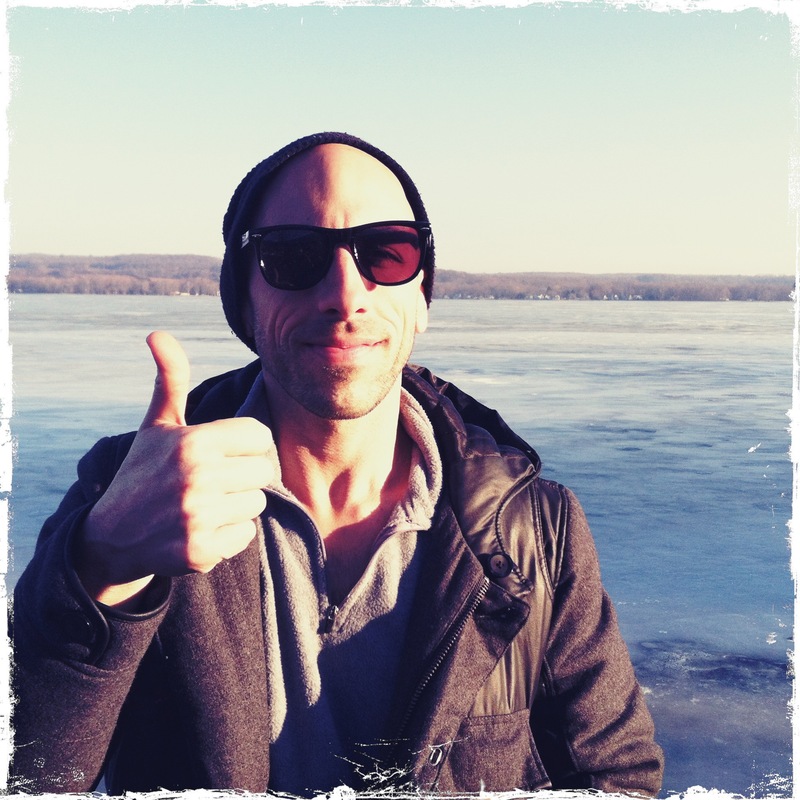 Recently, director Drew Russ invited my team and I to tackle his recent music video for As They Sleep in Detroit, MI. 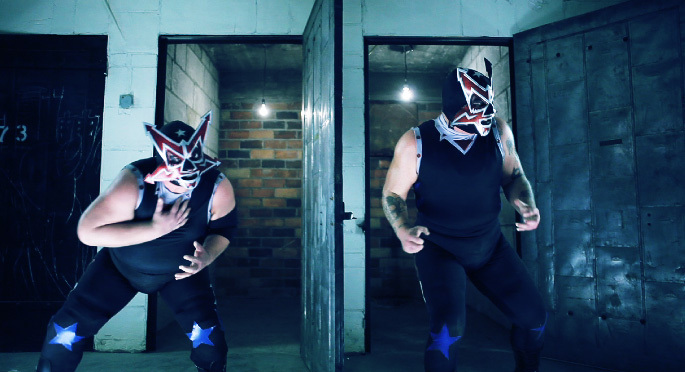 Legit amateur wrestlers + guys getting hit in the head with metal trash cans + guys getting hit with lumber & chairs + over-the-top scary faces + metal = a sick video. However, unloading a one ton grip & lighting package up six flights of stairs = bad news and sore legs. Especially after working for over 20 hours straight. I’m currently prepping to do the color grade. Stay tuned. Animal called me back out for a studio shoot in Pittsburgh, PA for four days to do some table top product shots for a local hospital’s “get to know your doctor” web videos. My time consisted of setting up small dolly shots on the Kessler with infinite configurations of Jenga-style apple box support (apple boxes are a man’s best friend when it comes to sliders). Actually, I learned a ton on this shoot because I was challenged to make 10 pairs of running shoes, 5 sets of golf clubs, 4 sets of tennis rackets, a water ski vest, endless photos and books, Mickey Mouse paraphernalia and lots of guns all look interesting on a white void cyc. The lighting design wasn’t super complicated. I wanted contrast but it couldn’t be too moody because of the nature of the piece. These items belong to the friendly neighborhood doctors so it needed to be inviting and bright. Although I was sick on this shoot…I had a blast with Danny on set. Mickey Mouse ears, pump jumps and shotguns to Tyson’s face…’nuff said. The year was wrapped up with a few fun projects. The first being an eye insurance shoot at Classic Worldwide Productions in Cleveland that involved over 40,000 watts of power to shoot some high speed green screen shots on RED and white cyc scenes on 5D and 7D. Attaining proper exposure was difficult due to the fact that we were shooting at faster frame rates AND losing a little over one whole stop of light because we were using a teleprompter (shooting through reflective glass). It also takes quite a bit of light to make a white cyc WHITE and not grey. A couple of 14″ 5K Fresnels did the trick nicely. The second project involved Joe, Beau, Derek and I traveling to snowy Syracuse, NY to shoot a marketing piece for ICM Controls in their state-of-the-art, energy efficient facility. I actually shot with the HPX170 for the first time in a LONG time and to be quite honest…it’s still one of my favorite cameras to operate with. It’s not always feasible or in the budget to have an AC on every shoot which made this camera along with the HVX200 the right tools for the job. We shot this “dirty jobs” style, hosted by talent and the company’s president, which keeps what could be a very mundane marketing video…interesting. 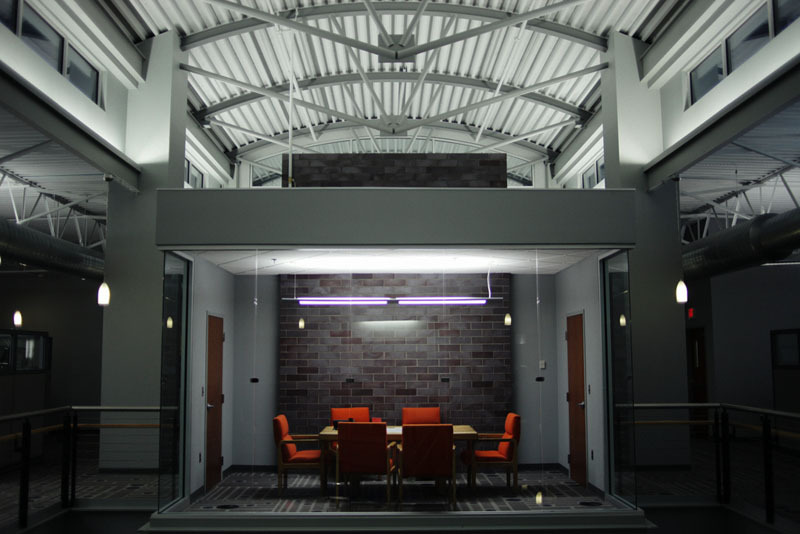 Note: I’m very jealous of their conference room. A lot more to come. Thanks for reading!